You can still lower office running costs and achieve top quality text. 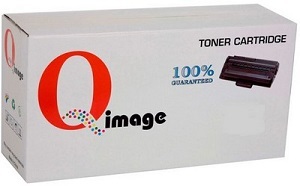 10,000 page, 603H, 180 day print quality warranty, compatible toner cartridge. Suitable for use in Lexmark models MX310, MX310dn, MX410, MX410de, MX511, MX511de, MX511dhe, MX611, MX611de, MX611dhe. Ideal lower cost replacement for part 60F3H00. This product is sold & guaranteed independently of Lexmark Australia. Cost effective alternative Lexmark toner cartridge supply for Brisbane, Melbourne, Sydney, Adelaide, Perth, Hobart, Canberra.